Our frames have two different types. One has an integrated hanger. The other has a bolt-on type. For frames using the bolt-on type, the part is the same for each frame. 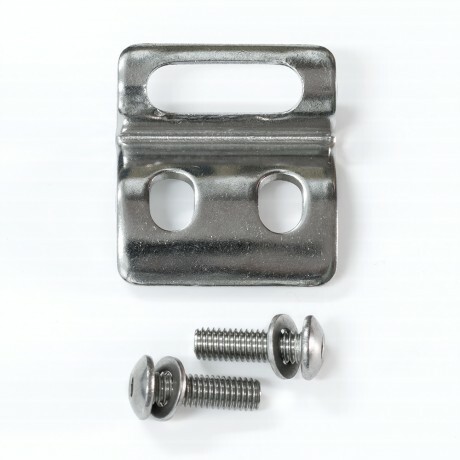 This item includes the mounting plate, two hex bolts and washers.